REGINA – An early bogey may have been a good thing for Canada’s Brooke Henderson at the CP Women’s Open on Thursday. 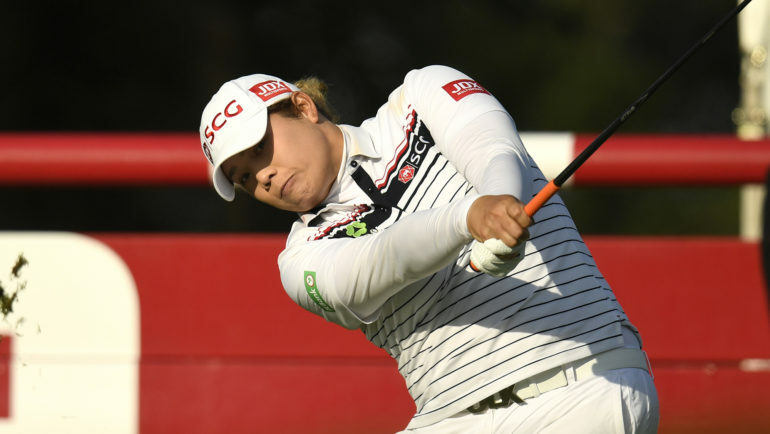 She attacked the Wascana Country Club course with a vengeance after the early hiccup, firing six birdies over seven holes at one point en route to a 6-under-par 66 that left her two shots off the first-round lead. Colombia’s Mariajo Uribe, Thailand’s Ariya Jutanugarn and Japan’s Nasa Hataoka shared the course record by opening at 64. American Angel Yin and Nanna Koerstz Madsen of Denmark were one shot back. Henderson was joined at 66 by three-time CP Women’s Open champ Lydia Ko of New Zealand, Australia’s Minjee Lee and several others. Victoria amateur Naomi Ko was in a group at 68. Uribe was in one of the opening threesomes and set the early tone by trimming a shot off the course record. Jutanugarn matched her score about an hour later. The world No. 2 opened with four straight birdies and had just one blemish with a bogey on the par-4 16th hole. Several players went low in the morning as they took advantage of ideal weather conditions. Hataoka and Henderson were two of the afternoon standouts. Preferred lies were in effect on the 6,675-yard course. Greens were playing firm and fast and there was only a light breeze in the heat and sunshine. Henderson was hitting the ball long off the tee and left a few strokes out there. She missed a seven-foot par putt on the 11th hole and settled for par on the 12th after missing an eight-footer. Playing in a group with top-ranked Sung Hyun Park and Anna Nordqvist, Henderson moved back up the leaderboard with back-to-back birdies on the 14th and 15th. She saved par on the 17th hole after a nice up-and-down from the sand and just missed an eight-foot birdie putt on No. 18. 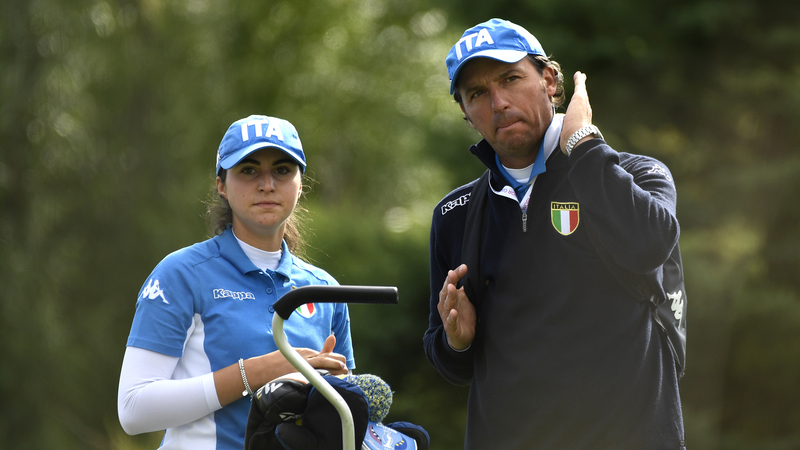 The course seems to set up well for the 20-year-old from Smiths Falls, Ont. If her short game is on point, Henderson could be in the mix on the weekend. Another hot day was in the forecast for Friday but the wind was expected to pick up. “I think this course is meant to be windy, so I think some holes can kind of play in your favour that way,” Henderson said. “It’s just going to be a challenge for the whole field. Nordqvist, from Sweden, and Park, from South Korea, were at 2-under 70 in a group that included Maude-Aimee LeBlanc of Sherbrooke, Que., and Anne-Catherine Tanguay of Quebec City. Alena Sharp of Hamilton and amateur Celeste Dao of Notre-Dame-de-l’Ile-Perrot, Que., opened at 71. There are 16 Canadians in the field. Play will continue through Sunday at the US$2.25-million tournament. Charles Fitzsimmons of London, Ont., and Todd Fanning of Winnipeg shared the previous course record at Wascana. 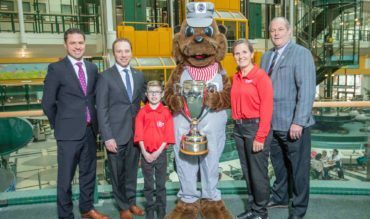 They posted rounds of 65 at last year’s Canadian men’s mid-amateur championship.